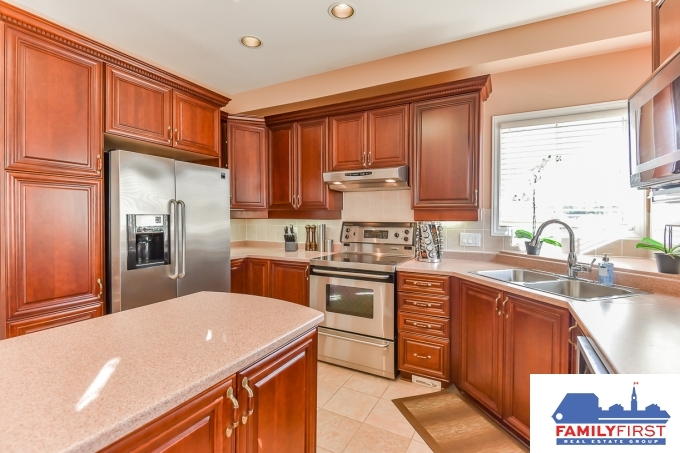 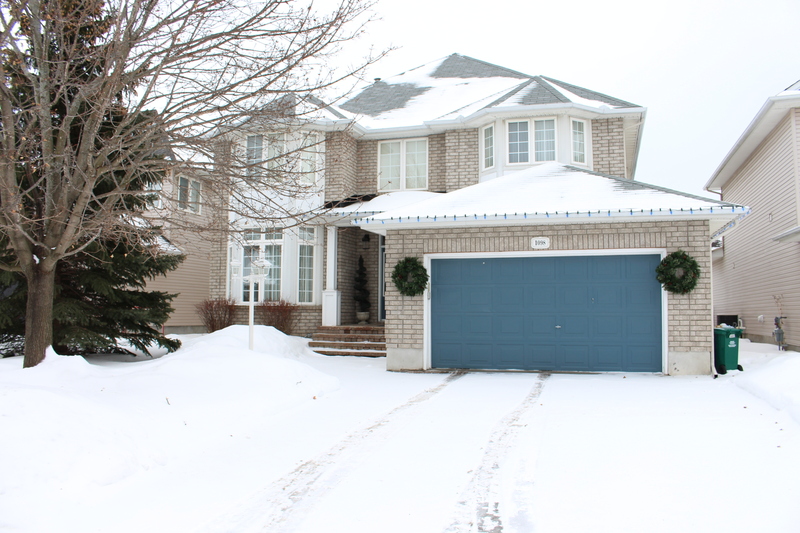 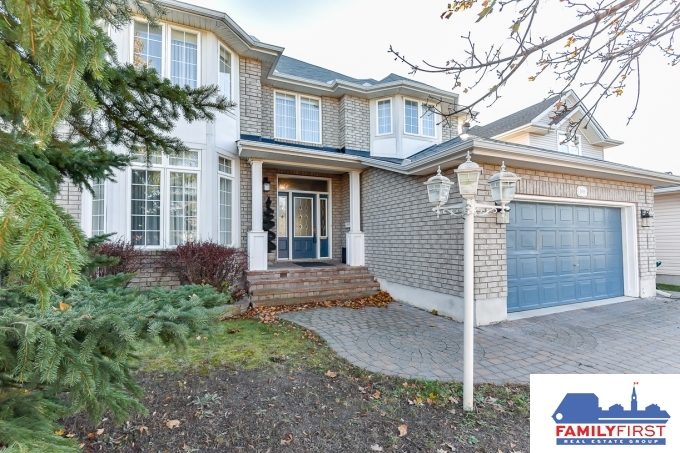 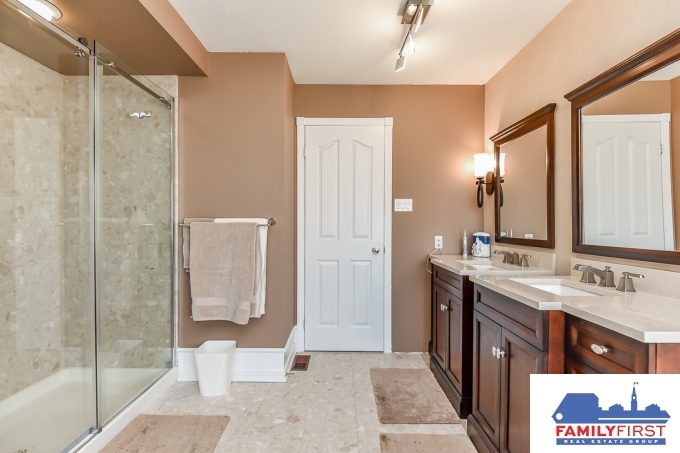 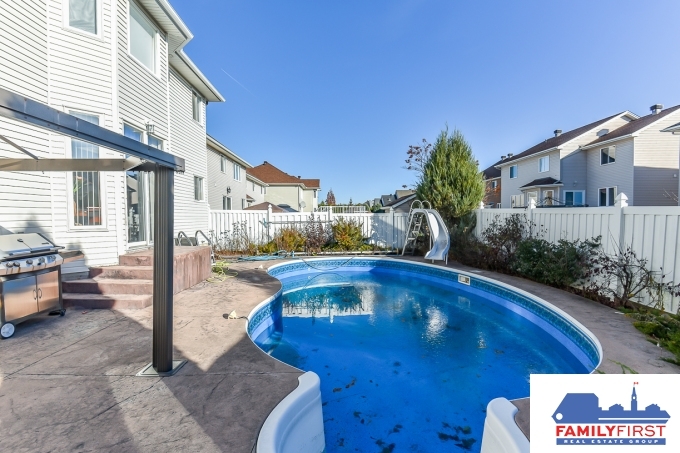 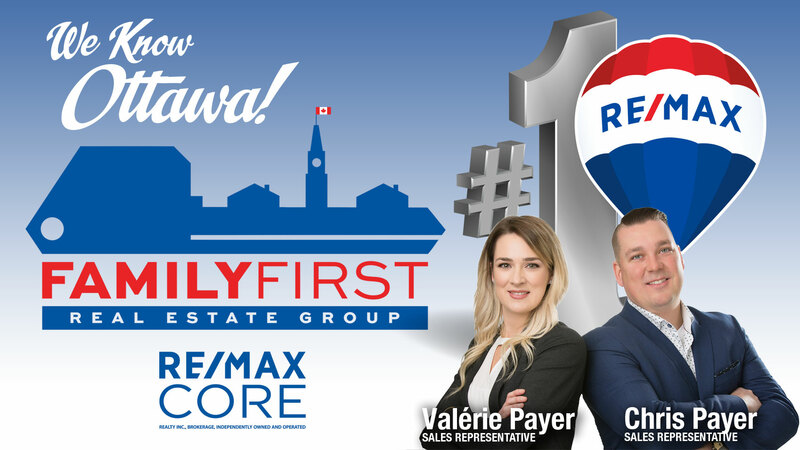 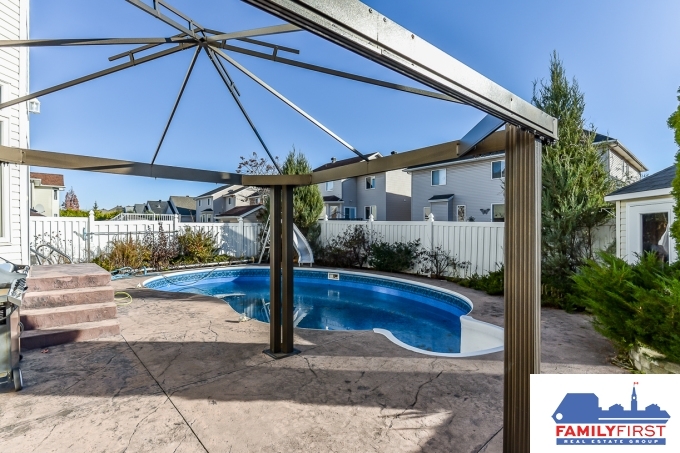 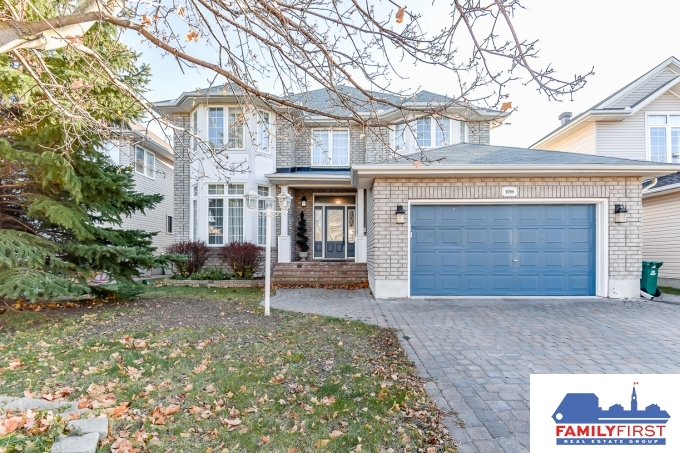 Superb 4 bedrooms, 3 baths home featuring over 3000 sqft of living space + a fully finished basement & in-ground pool! 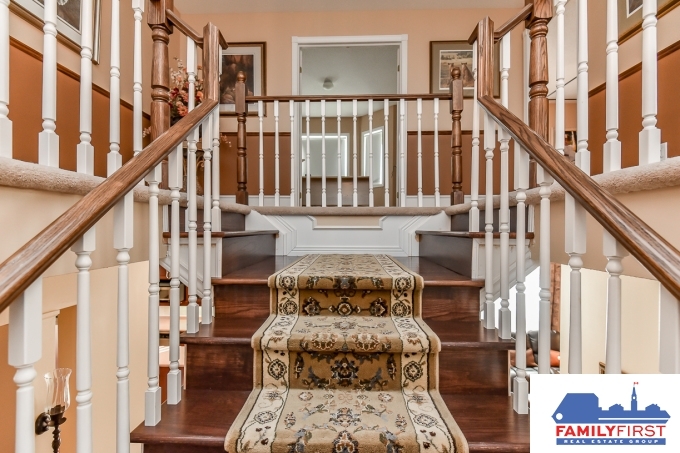 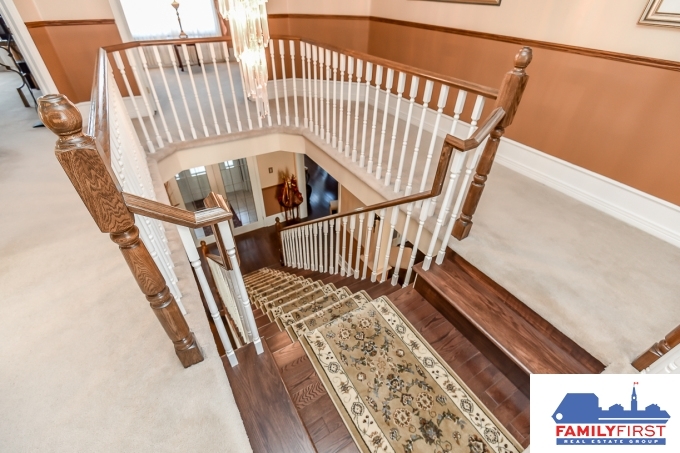 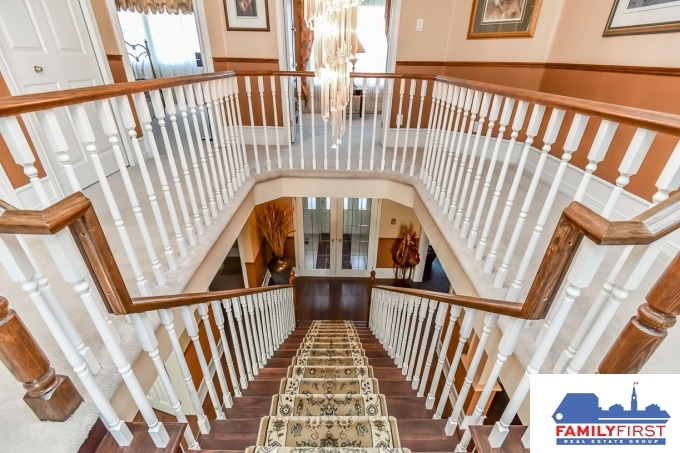 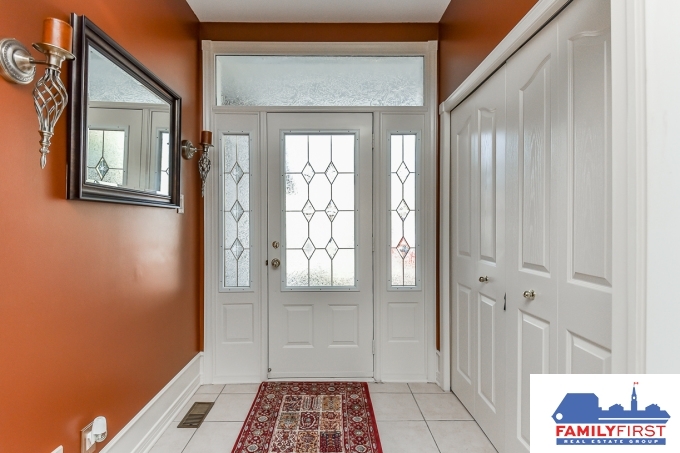 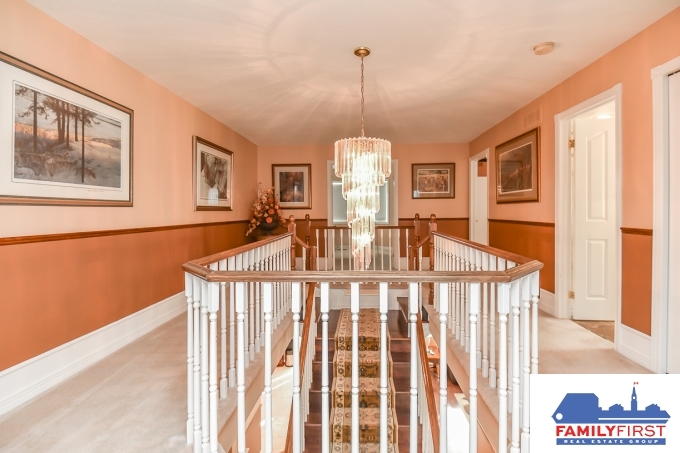 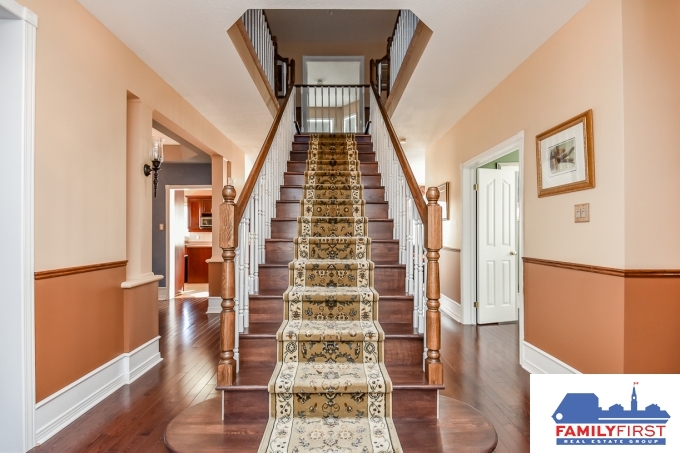 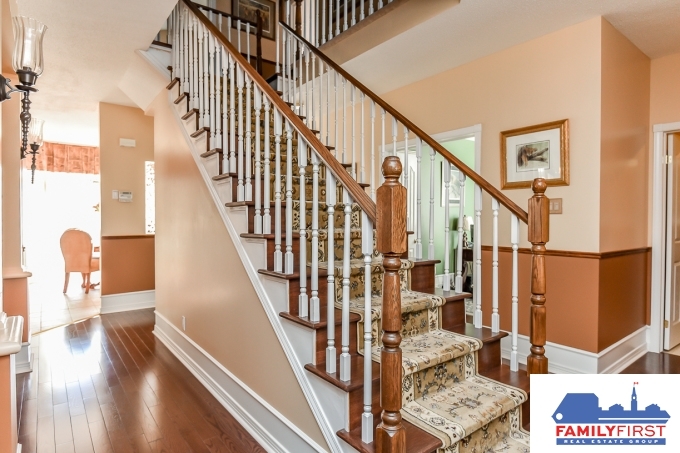 Large foyer with french doors to beautiful Scarlett O’Hara wooden stair case. 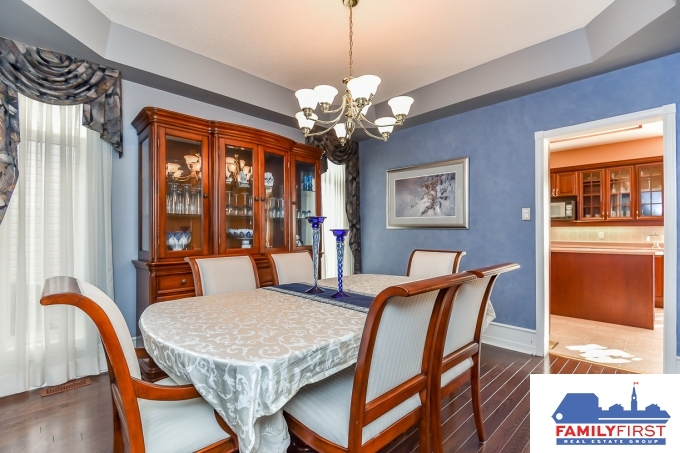 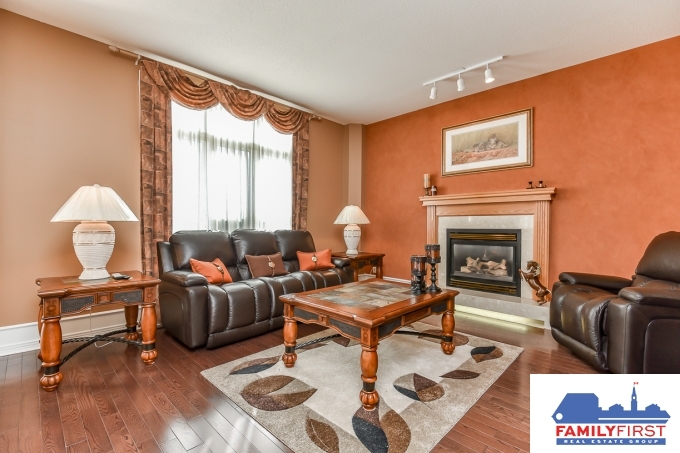 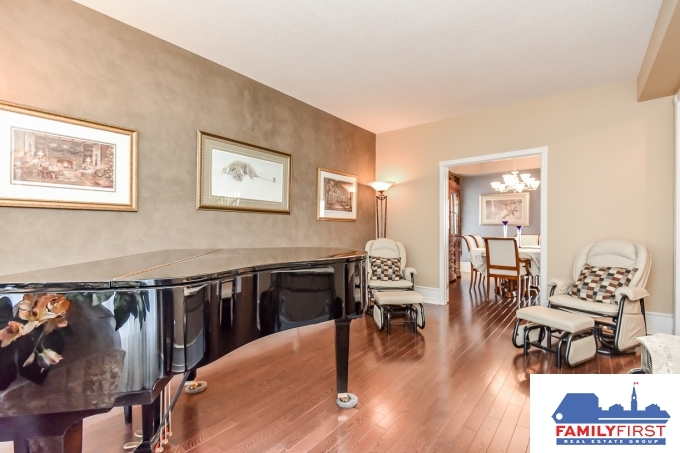 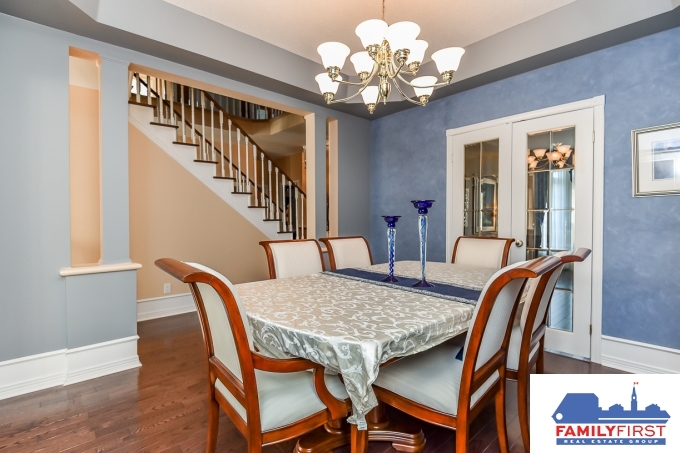 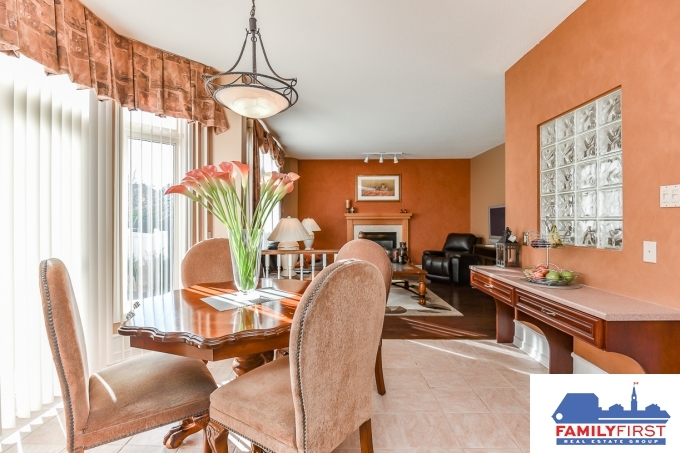 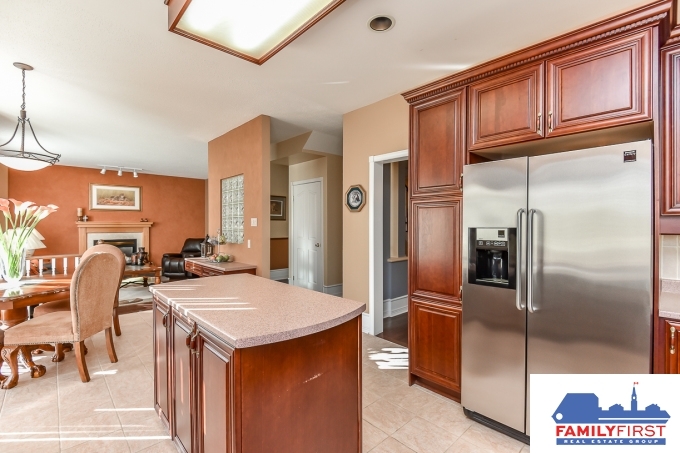 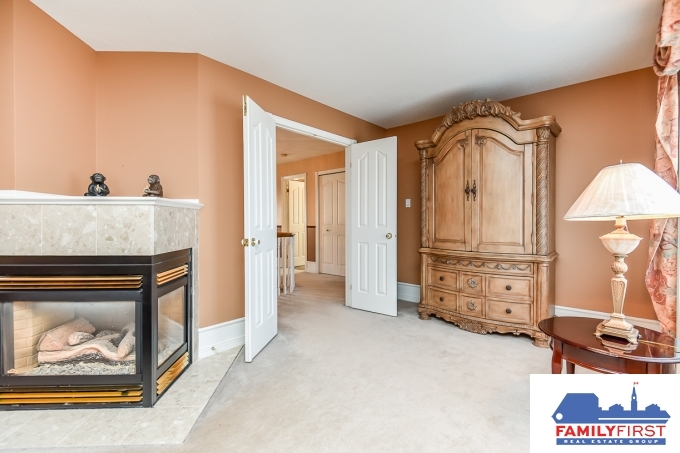 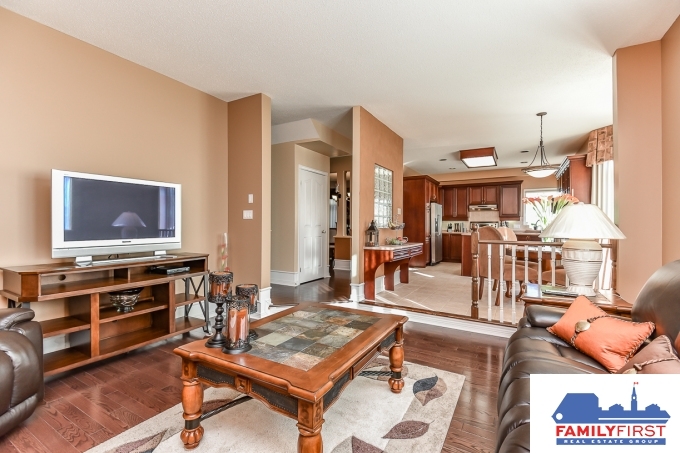 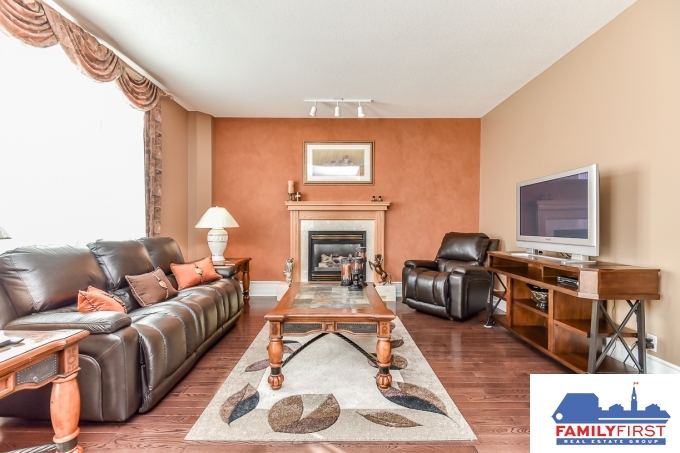 Open concept living/dining room with newer hardwood floors & warm décor. 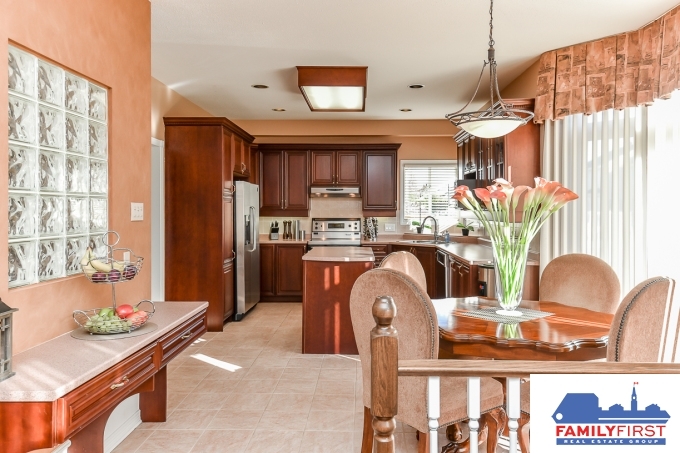 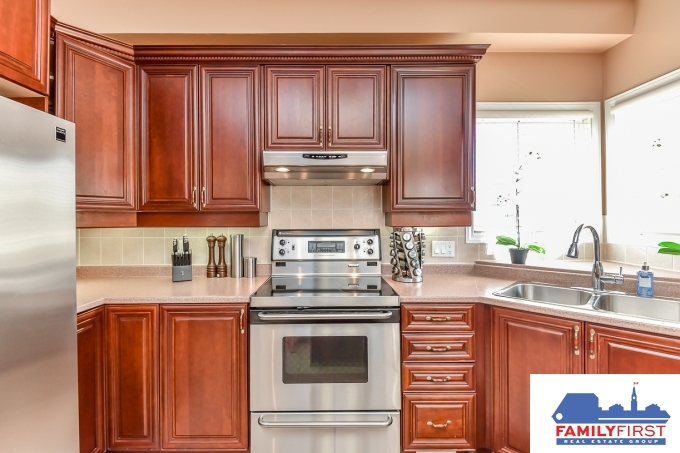 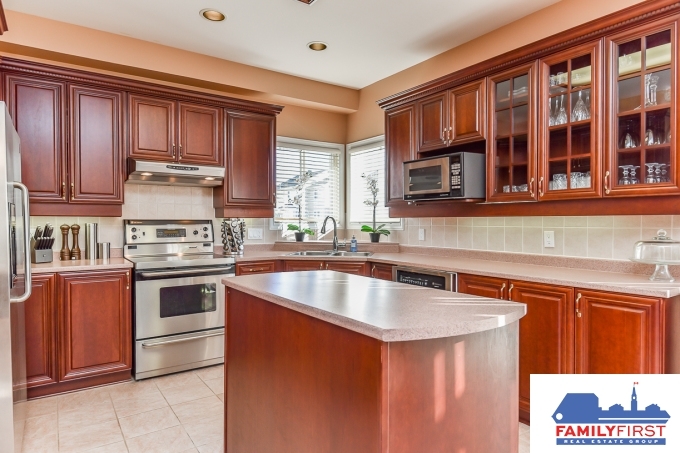 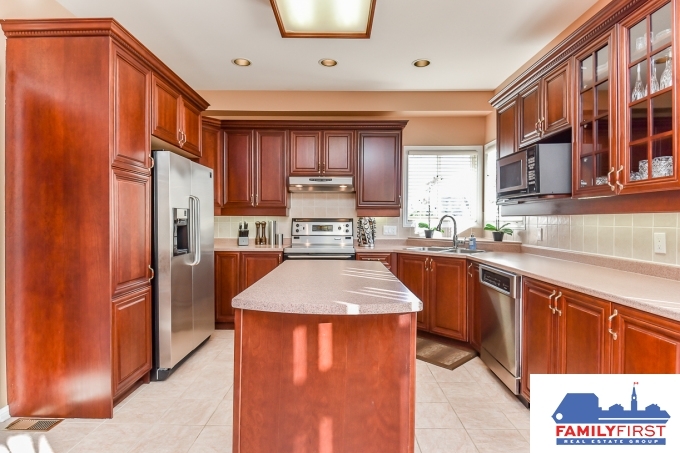 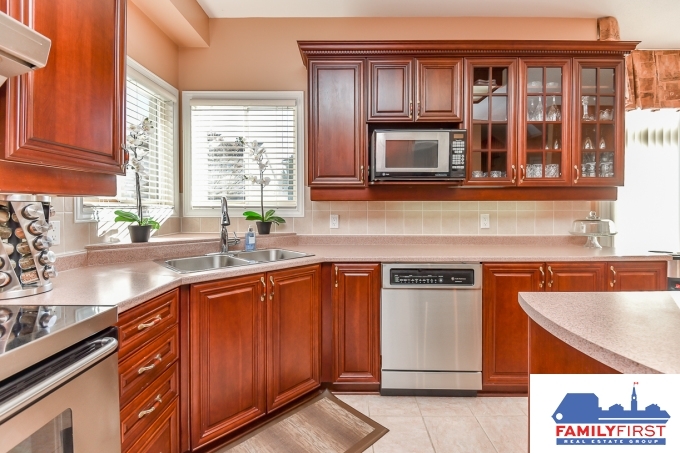 BRIGHT kitchen offers plenty of cabinets with crown moulding, tile backsplash, pot lights, stainless steel appliances, center island & convenient eating area open to stepdown family room with hardwood floors & gas fireplace. 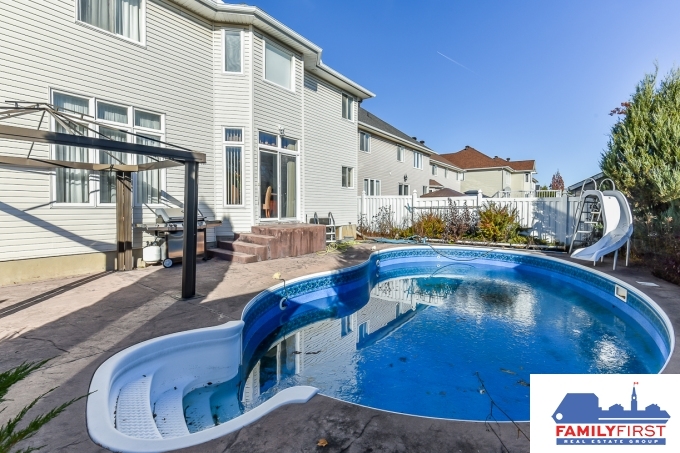 Patio doors off kitchen to SOUTH exposing yard perfect to enjoy the in-ground pool. 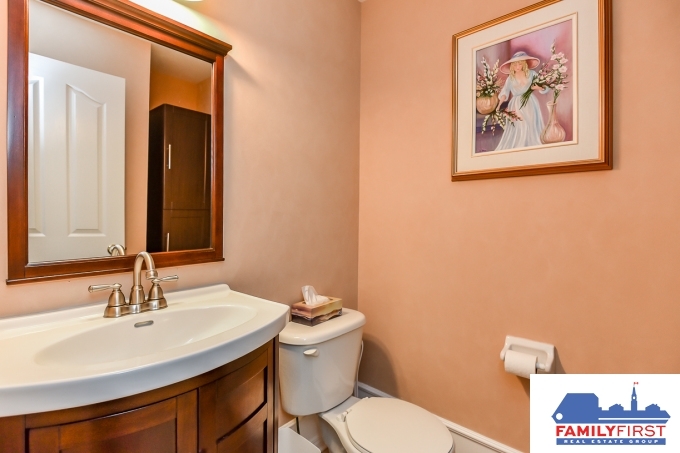 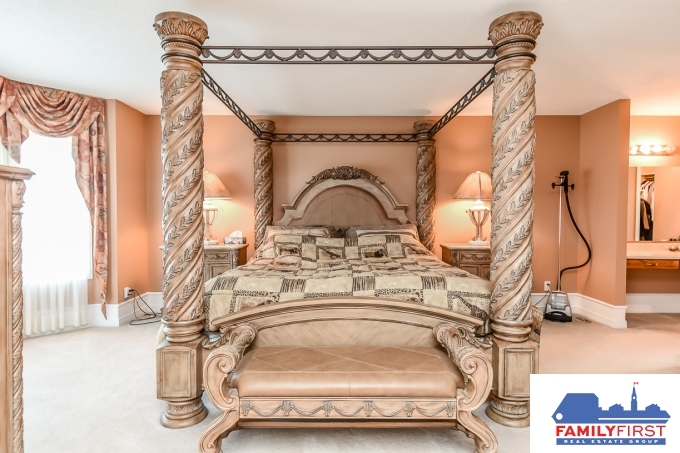 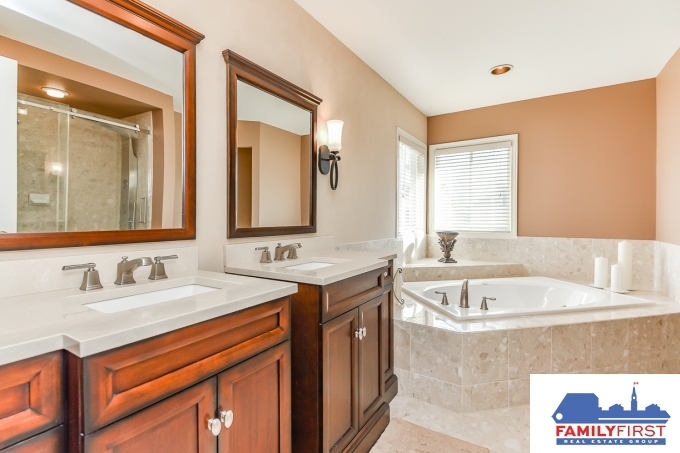 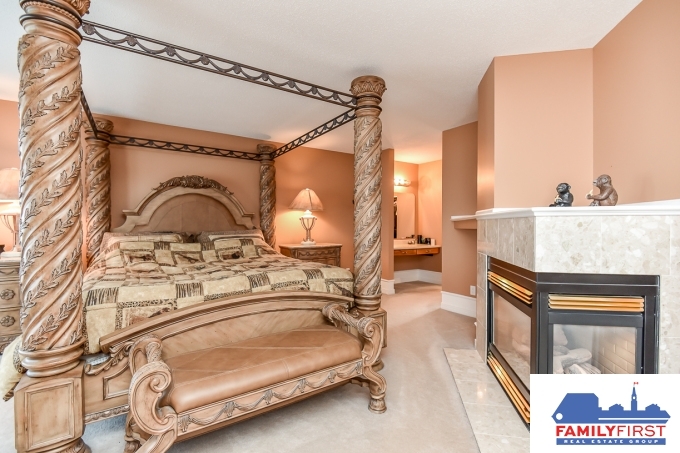 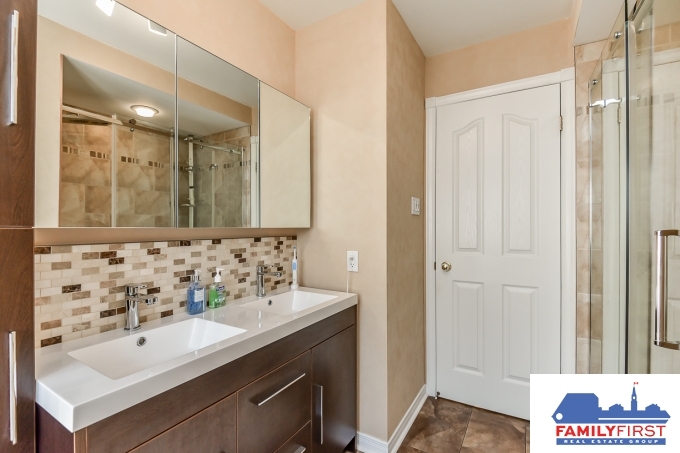 Beautiful Master bedroom retreat with double sided fireplace, newly updated lavish ensuite bathroom with double sink, separate roman soaker tub & shower + 2 Walk-in-closet. 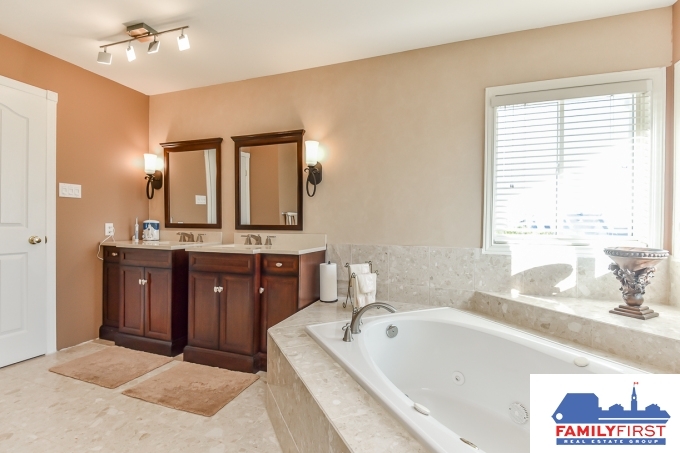 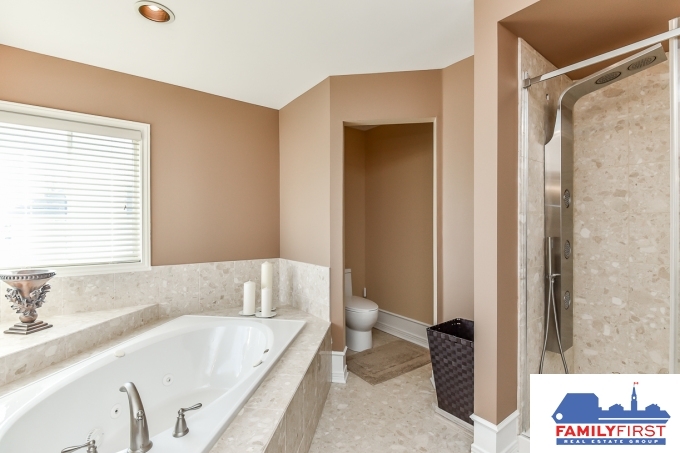 Revamped main bath with separate shower & tub + double sink. 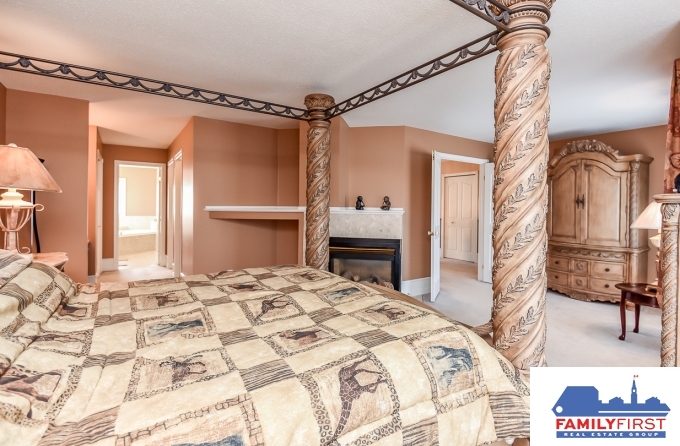 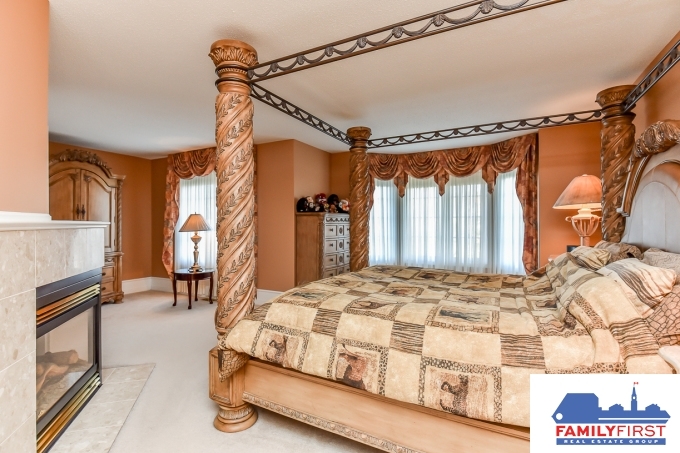 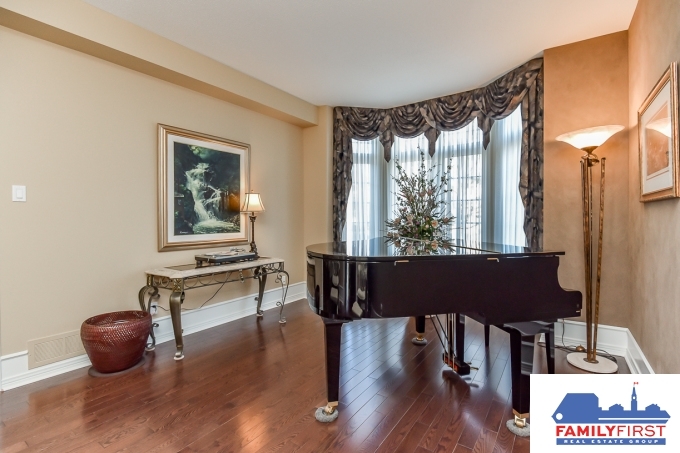 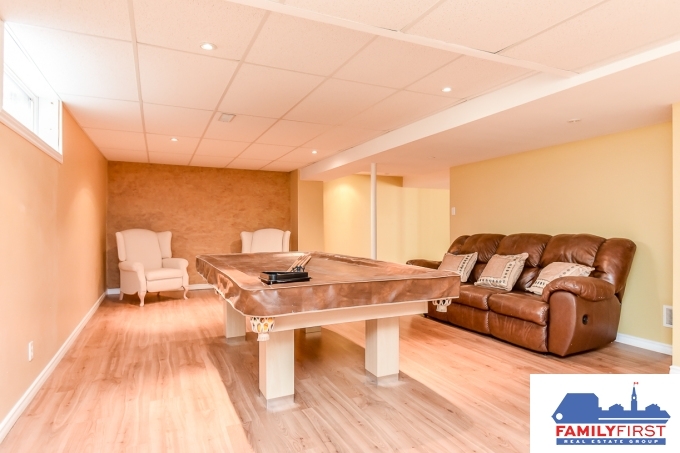 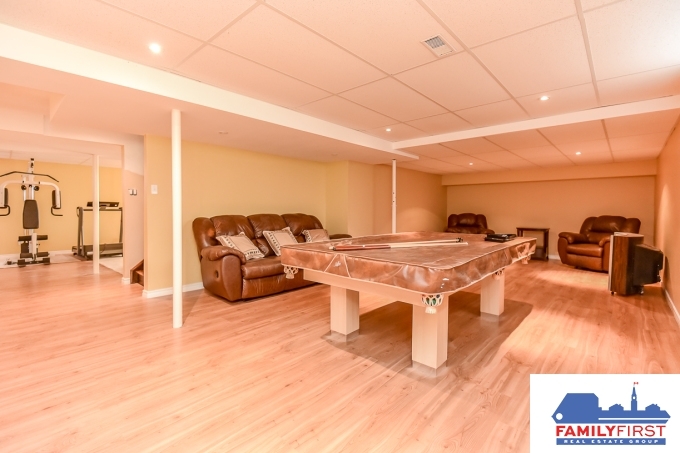 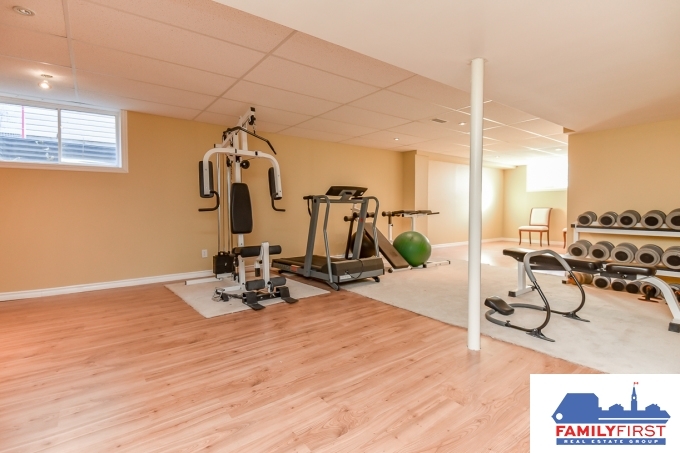 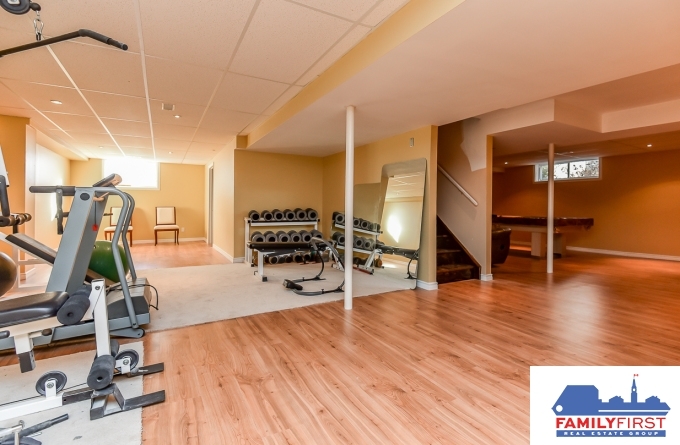 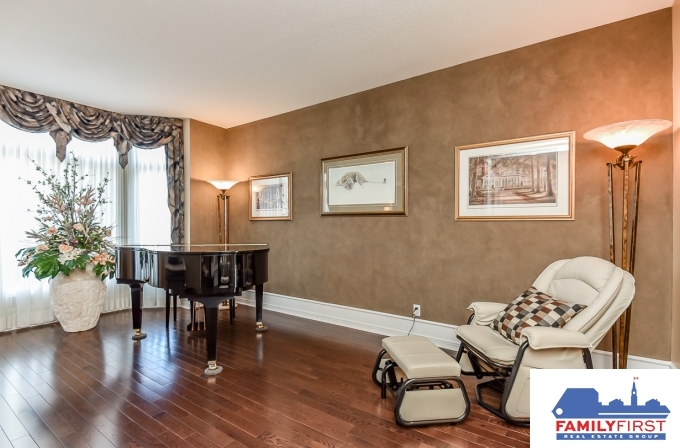 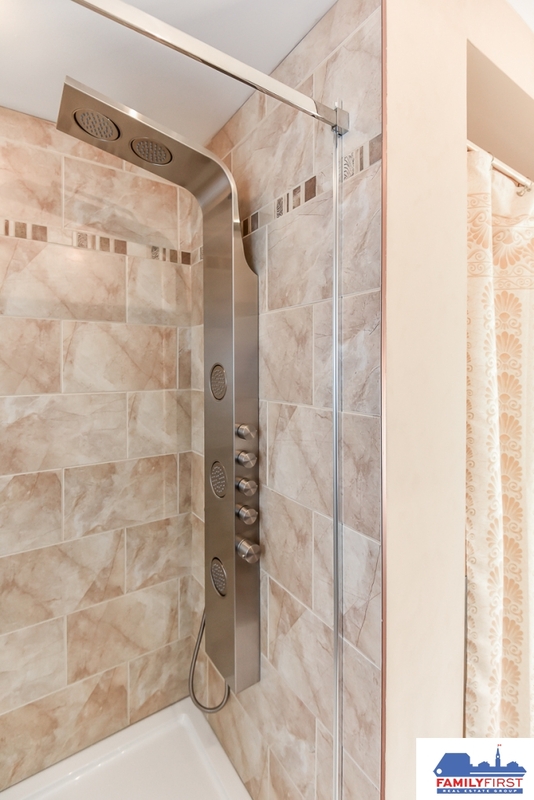 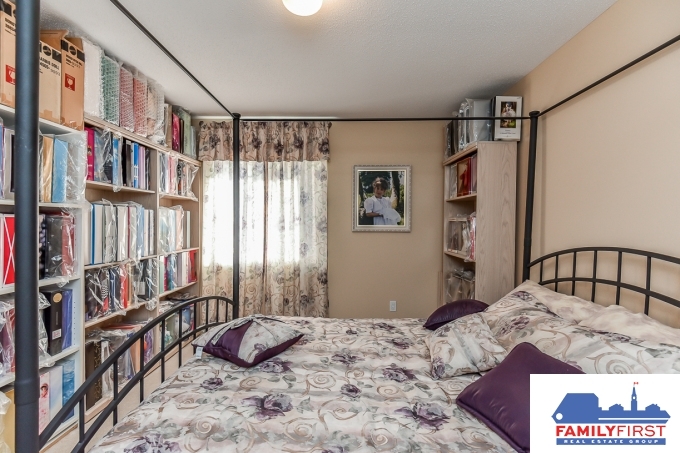 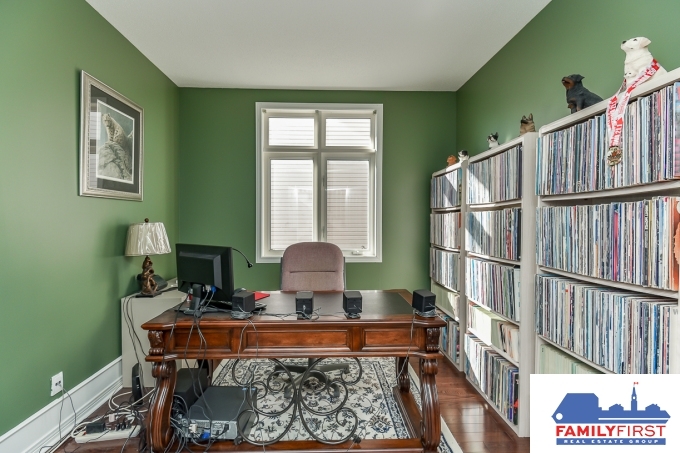 Professionally finished lower level has large recreation room, Gym + playroom w/laminate floors. 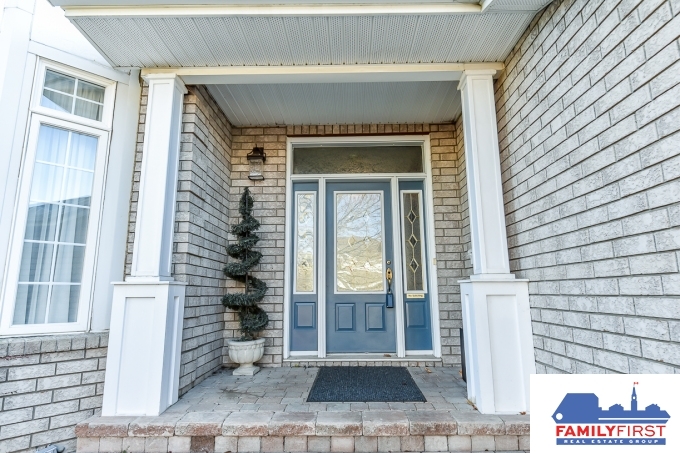 Updated roof ’2016 & Furnace’ 2017. 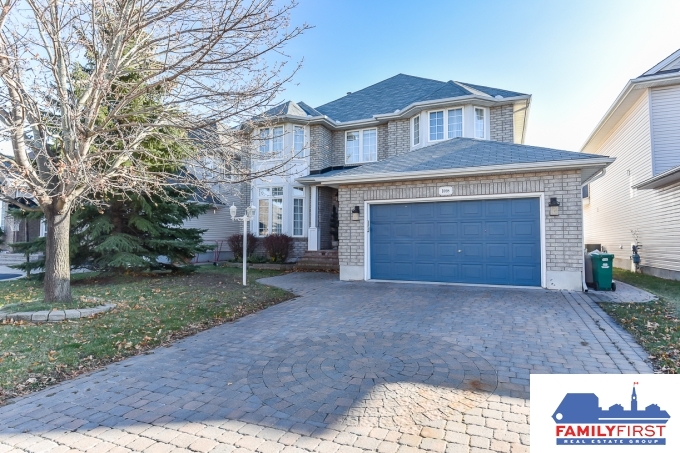 Interlock driveway. 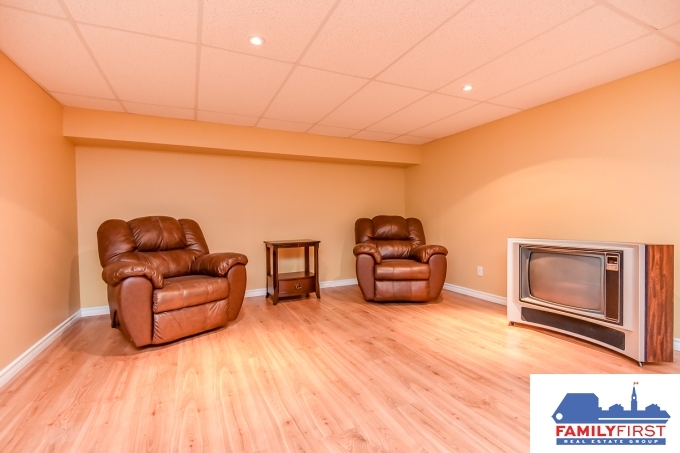 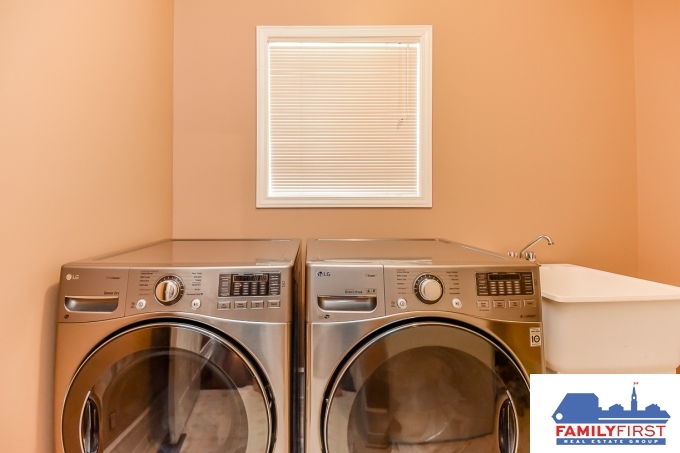 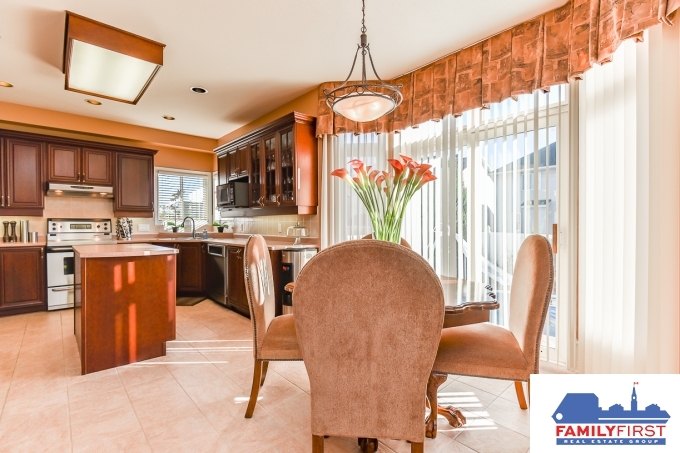 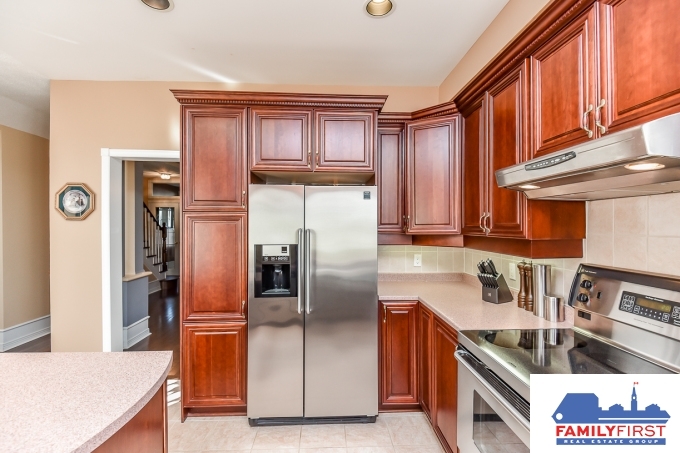 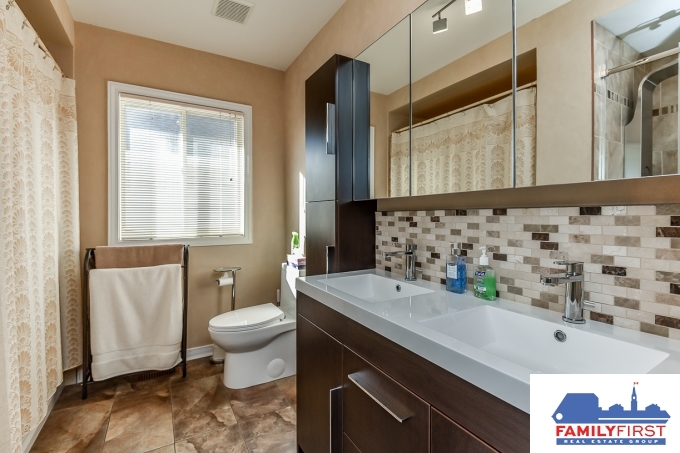 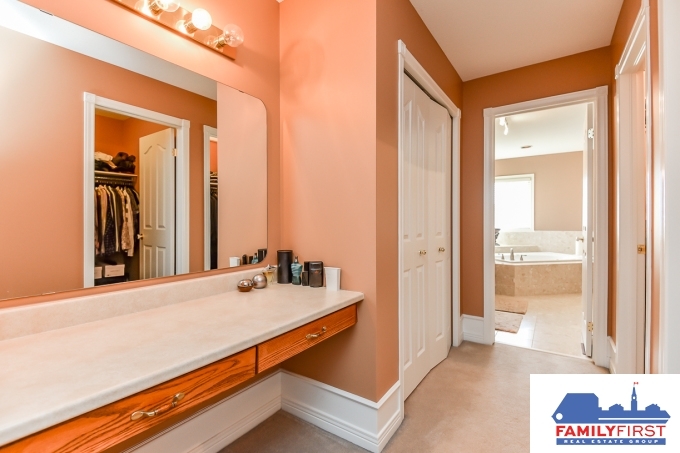 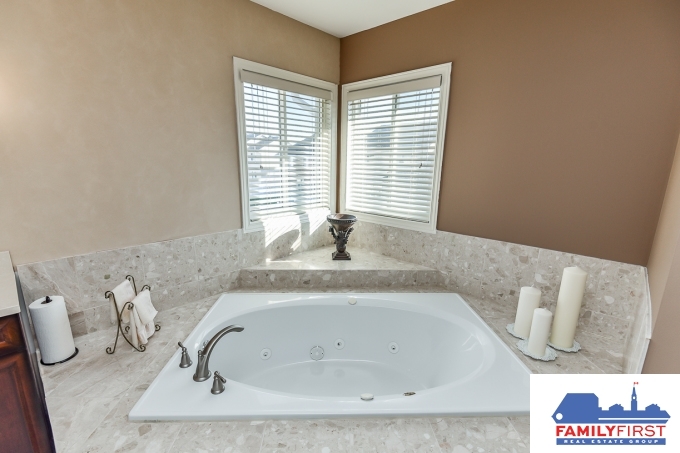 Family oriented area within minutes to everything you need!